If someone you refer switches to solar with Evergreen Solar Power, you get up to $150! Refer as many people as you want and we will make sure you get rewarded for your referrals. 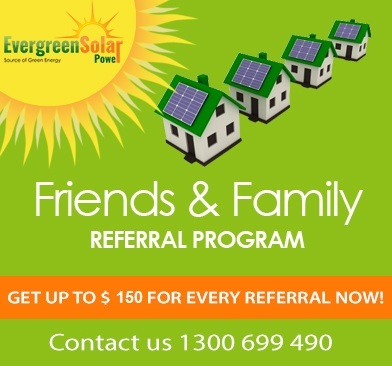 Refer a friend, we install, you get paid. So, how do you want to spend your $150? *depends on purchased system size.